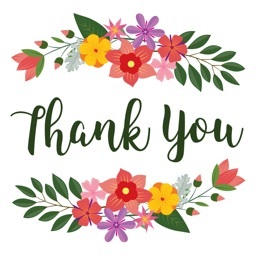 Colorful Thank You stickers just for you!! A sticker is a detailed illustration of a character that represents an emotion or action that is a mix of cartoons and Japanese smiley-like emojis. They have more variety than emoticons and have a basis from internet "reaction face" culture due to their ability to portray body language with a facial reaction. Stickers are elaborate, character-driven emoticons and give people a lightweight means to communicate through kooky animations. 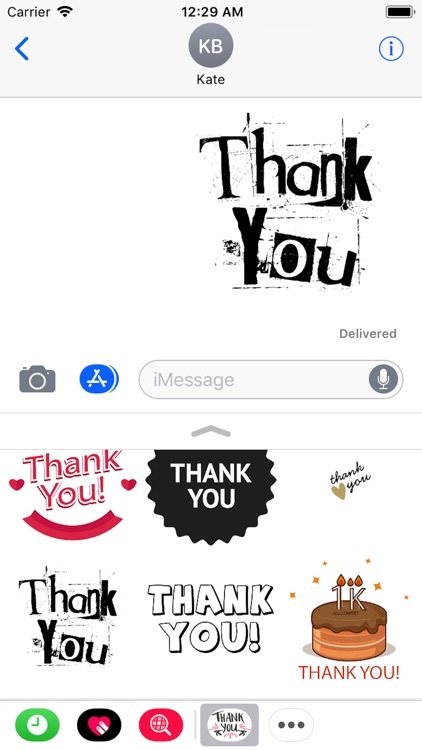 Beautiful Collection of Thank You wishes using this Thank You Stickers app wish your friend , family ,and loved ones. 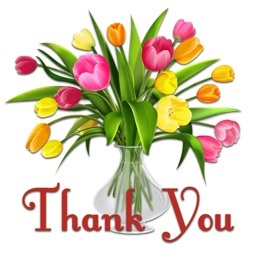 Send Thank You Stickers to your near and dear one. 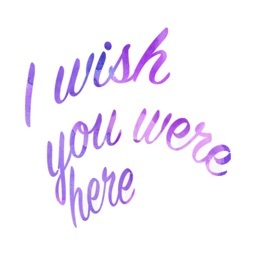 Surprise your friends and family with colorful wishes and make this Thank You memorable. Stickers are very widely used when an object requires with a word or idea. Stickers as a is a category of provides digital stickers to messaging apps. 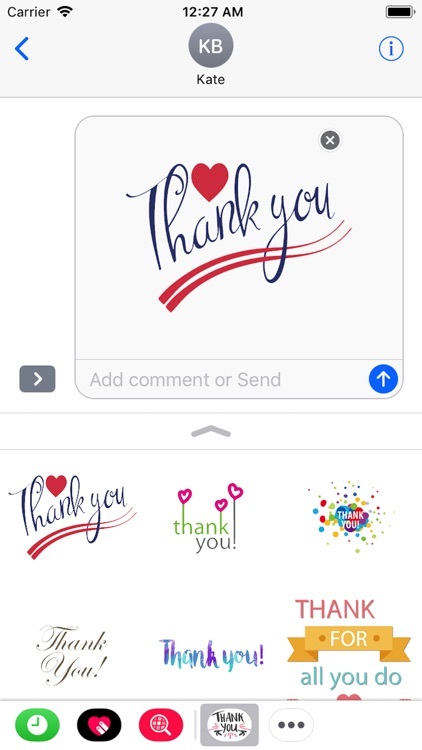 - Share funny and cute Thank You stickers to IMessenger’s friends, Family and Relatives. 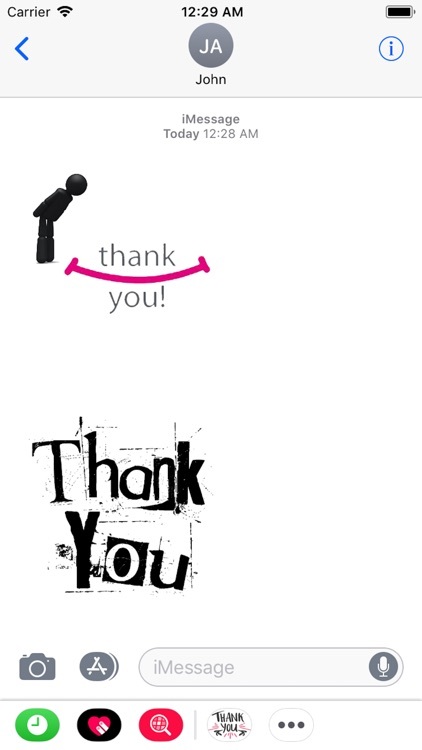 - Too Many Thank You stickers have been included. 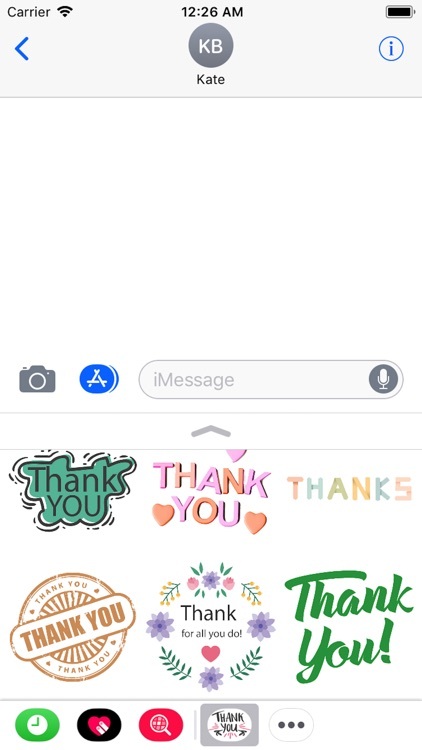 How: Go to iMessage and open the app to send Thank You stickers too friends and family! that you can share with your family, friends, colleagues, or other people that matter in your life. * Thank you. Say it. It's easy. Say it first thing. 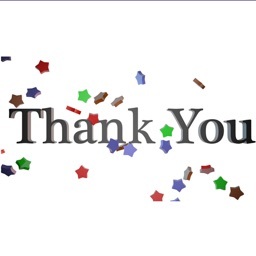 * Say thank you when you mean it. Thanks, I did not know that guideline. Thanks, I am getting it now. Thanks for telling me, I would have gotten into trouble. Thank you, I never would have thought of that. * Say thank you, and goodbye. Thank you, we will talk again later. Thank you, that seems to be all. Thanks, and good luck with the last section. Thanks, I have to go write an article. Thanks, let's leave it up to other editors now. * Say thank you, for whatever. Thanks, but I'm not sure about that. Thanks anyway for letting me know. Thanks, though it doesn't suit me. Thanks. though I disagree with you. Thank you for putting a full stop at the end of your post. 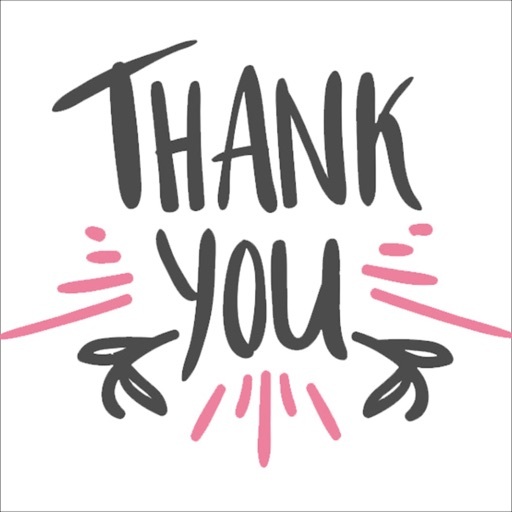 Send Thank You Stickers and Enjoy it !!!!! !